Attention! The contest suspended temporarily, due to the low number of submissions! Please note that duplicated votes will be discarded from the final results! Add your model today to compete in the next month! All new 3d model submissions are eligible for an independent viewer's choice contest. No special registration required. All current month model uploads will automatically enter the next month contest. E.g., a 3d model submitted in May will compete in June. 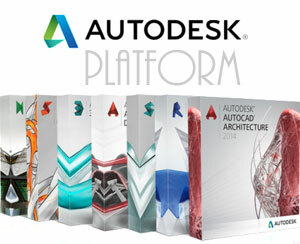 The awards are granted to the top five 3d designs based on their monthly views and rating score. The rating score is calculated by multiplying a model rating to the number of votes. We have zero tolerance towards fraudulentrating votes. Cheating models and/or IPs will be disqualified immediately with no appeal and explanation.